Florida has more reported pedalcyclist (including unicyclist, bicyclist, tricyclist, etc.) fatalities for all ages than any other state, and bicycles are linked to more childhood injuries than any other consumer product except the automobile, and more than 70 percent of children, ages 5–14, (27.7 million) ride bicycles. For more information about the importance of helmets, click here. 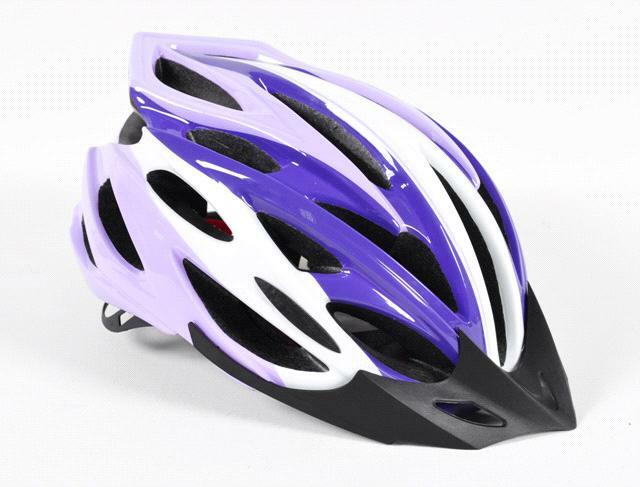 Call your local EF office to find more about our free bicycle helmet giveaway program.